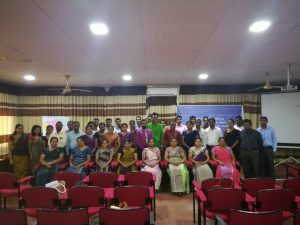 Centre for environmental justice according to the request made by District Secretary of Matale, conducted training on Environmental Impact Assessment, Environmental Law, and sustainable development for government officers in Matale district. 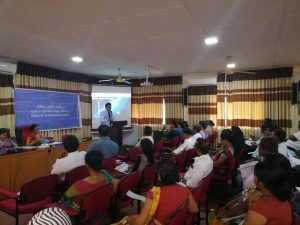 This was a two day program and held at Divisional Secretariat office of Matale. 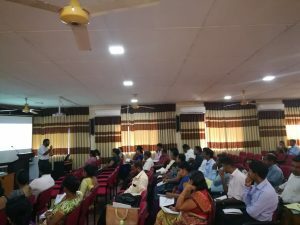 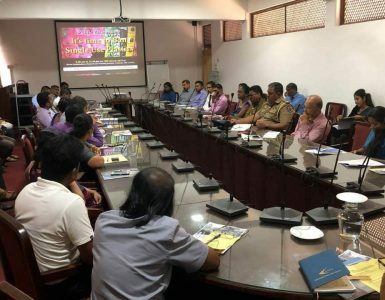 Around 50 participants including divisional secretaries of several DS divisions of Matale district, planning officers, land officers, environmental officers, forest officers, Irrigation officers participated the program. 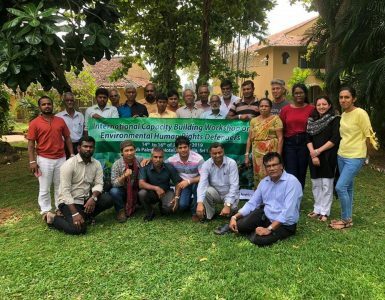 Mr.Hemantha Withanage, Executive director of the Centre for environmental justice, Mr. Ajith Ethugala, Assistant Project Director (Envt. 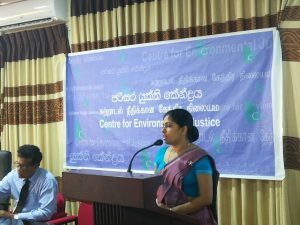 ), Strategic Cities Development Project of Urban Development Authority, Prof. S.P. 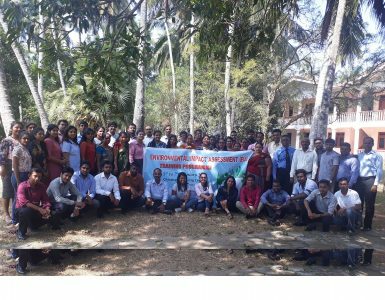 Nissanka, Department of Crop Science, University of Peradeniya and also the Director, Centre for Environmental Studies, University of Peradeniya participated the program as resource persons.